Thousands of homes in Cary NC neighborhoods, built from the mid-1980's through the mid-1990's were plumbed with polybutylene water supply lines. Polybutylene water line systems have a history of higher than expected failure, to the point that the manufacturers settled a class-action law suit with an agreement. That said, I don't consider Polybutylene Pipe to be a deal-breaker if found in an otherwise desirable home. Location, Lot, and Layout are still most important. And, if the system is working without issues known to the homeowner, the existence of Polybutylene piping in a Cary NC home is not even a material fact that is required to be disclosed to a potential buyer. A buyer may be able to negotiate for credit for replumbing, or an agreeable price that considers the cost of replumbing. Again, thought, the existence of polybutylene piping is not a violation of any building code, and is not a material defect. As a real estate agent working for buyer clients, I tell them that, to the best of my ability, they will not write an offer on a home from the 1980's or 1990's until we determine whether it was plumbed with polybutylene water lines. I try to help them avoid paying a home inspector a few hundred dollars to tell them that they have PB pipe, particularly if they consider it a deal breaker. 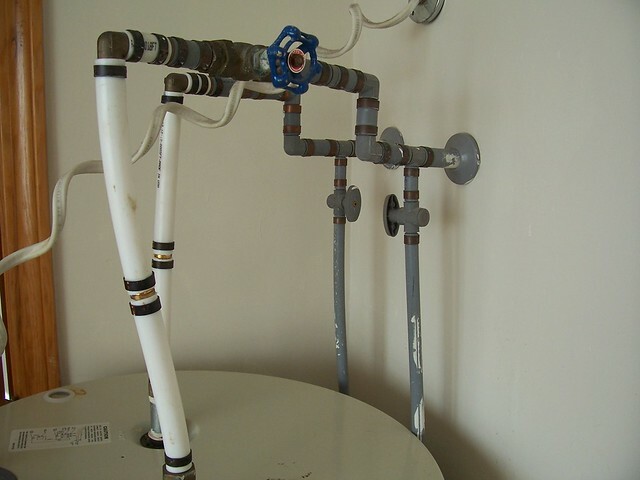 Identifying Polybutylene water supply piping can be accomplished in a few different ways. Often it can be seen coming through a wall at the water heater. Sometimes it is exposed at laundry room connections, or under sinks or vanities. My preferred method is to look in a crawl space or basement to see what water line material was used. 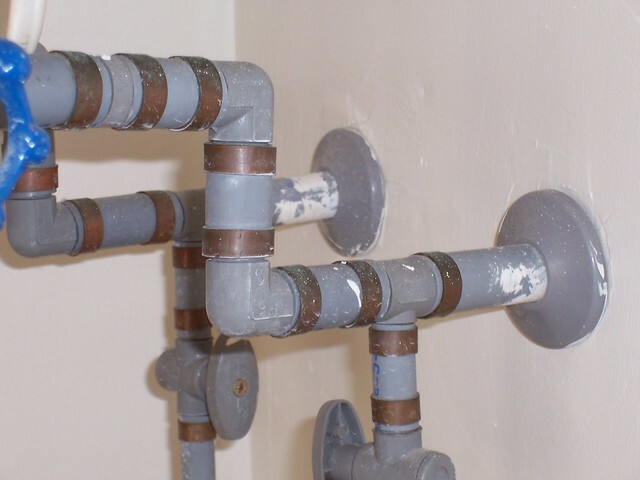 For further information on polybutylene piping uses and issues, here is a great article by Kenny Hart, former plumber, real estate agent, and home inspector. Previous PostPrevious Termite Time in Cary, North Carolina? Really good article with great pictures. Keep up the good work.